Public service is a team effort, are you ready to volunteer? Volunteer positions in the Pewee Valley Fire Protection District are open to any man or woman, who is 18 years or older. Opportunities to train as a Firefighter. 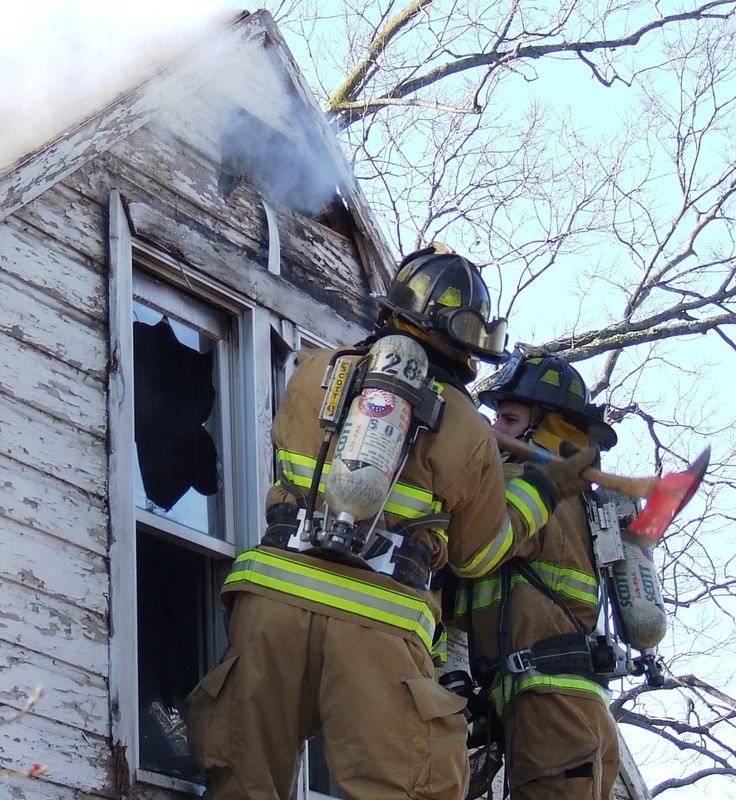 If you are Interested in serving your Community by joining the Pewee Valley Fire Department, please click on the link below to download our Membership package and return to address on the form. You’ll need to complete and sign Application and fax it to 502.243.3630 or drop it off at the firehouse. We’re always there Wednesday night from 7 to 10 PM. Attend classes to learn fire fighting methods such as suppression tactics, maintenance & operational procedures on equipment, first aid procedures, and variety of related topics. Respond to alarms with assigned company. Enter into burning buildings with hose lines or other equipment. Ventilate buildings to remove toxic smoke and gases. Drive motor vehicles to and from emergency sites as directed. Check and maintain equipment to ensure operational readiness. Clean fire apparatus & equipment as necessary. Q:How much time does it take to be a volunteer? A: It varies from week to week, but on the average you will put seven or eight hours a week, but many Volunteer’s enjoy putting in more hours. Q: What does my training cost? A: It will cost you nothing, valuable career training will be made available to you free of charge. Q: How Long will if be before I can make a genuine contribution? A: IMMEDIATELY. and your responsibilities will increase as you gain experience & training. Q: Will I have any out of pocket expense? A: NO. your uniform, equipment – even your annual physical will be provided for free.